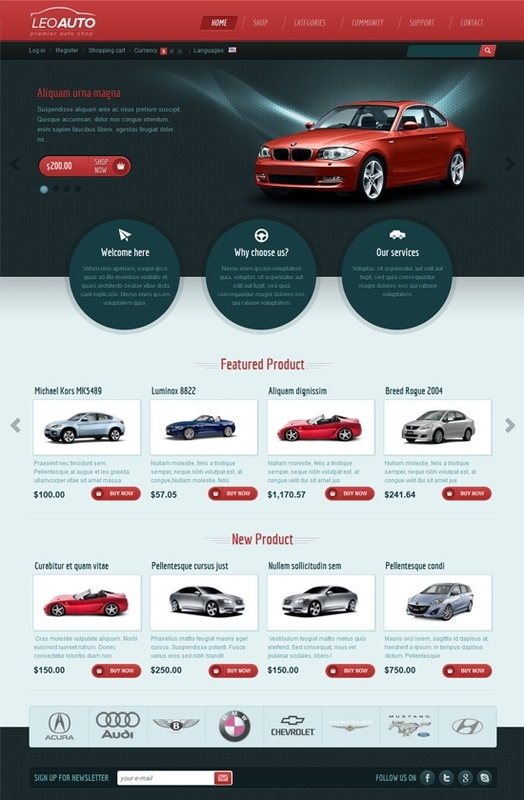 Leo Auto is a responsive template for Prestashop. 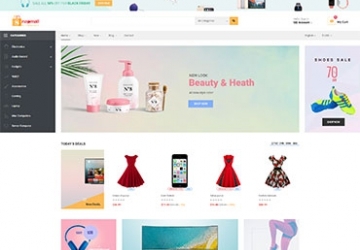 It design to view your store in Desktop, tablet, Mobile... It will be a great solution for Car Store,Â automobileÂ Store, Hitech Store ...This layout is bright and strict at the same time which makes a proper effect on customer. 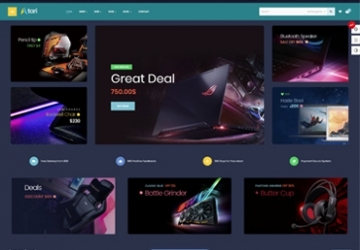 Template design accentuate the refined style of goods sold..
Â Â Supports multiple layout options, configured within seconds from backend. Â Â Template support for Jquery Effects. Â Â Multiples modules suffix's build-in template for module styling. Â Â Support for native language file translation. Â Â Impressive built-in content style. Â Â Supports multiple layout options, configured within from backend. Â Â Lightweight, modern and very fast-loading design. Â Â W3C XHTML 1.0 Transitional. W3C CSS Valid.